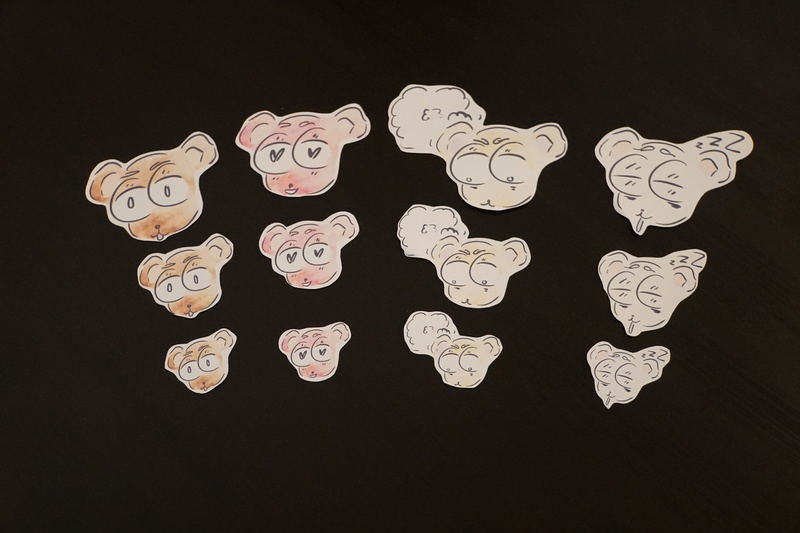 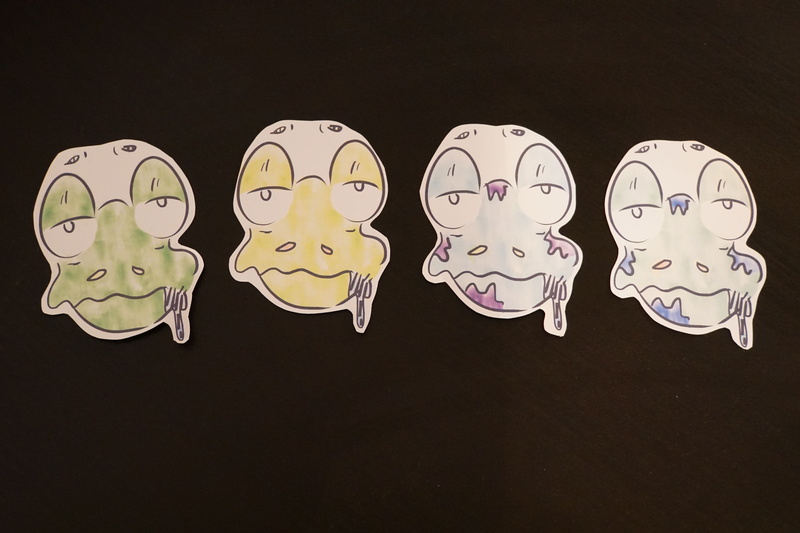 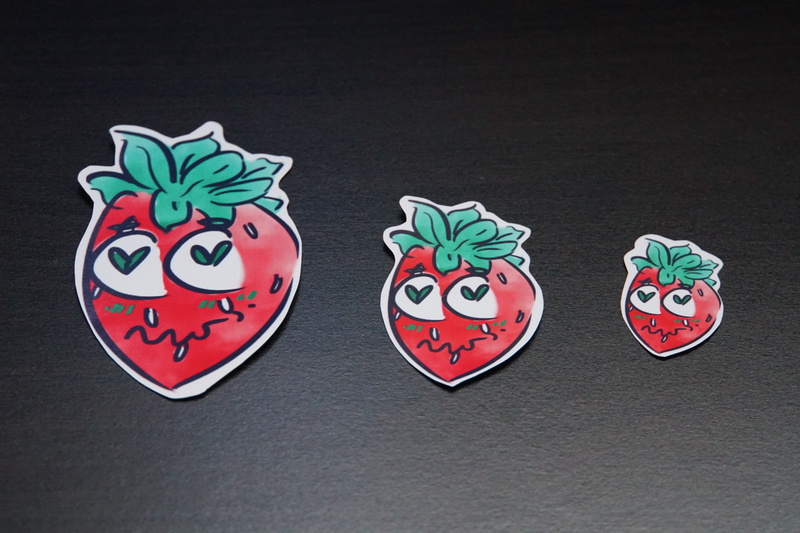 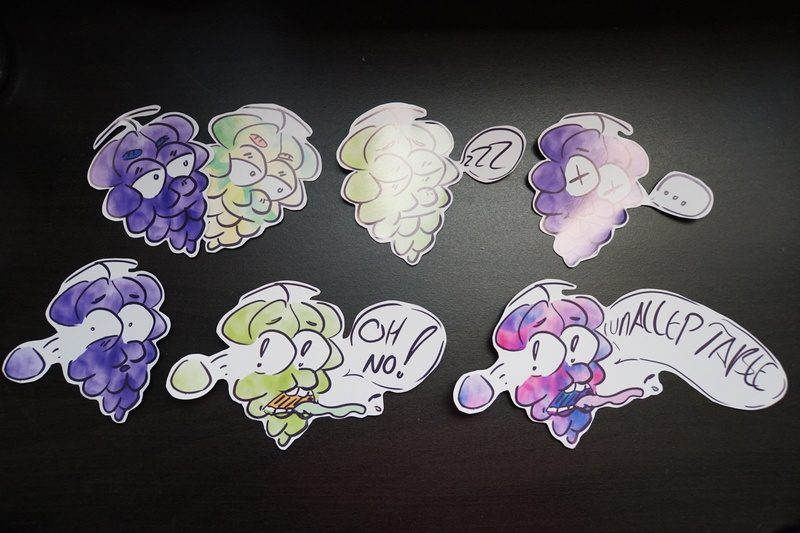 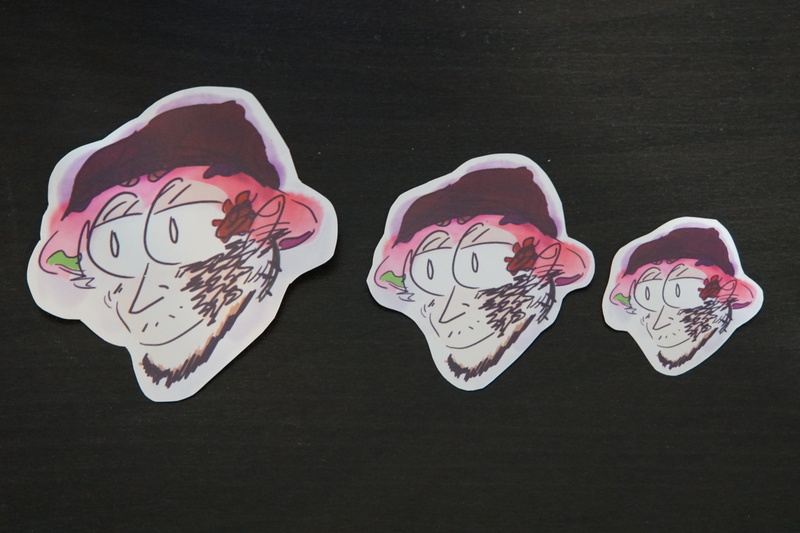 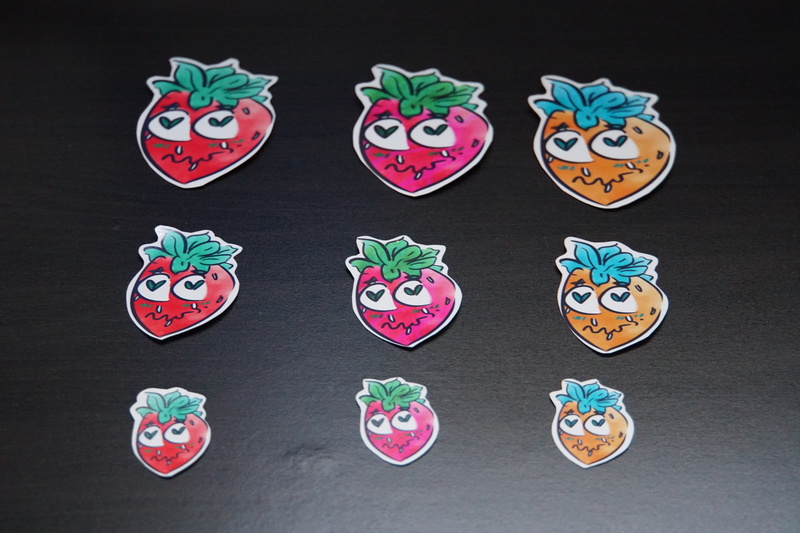 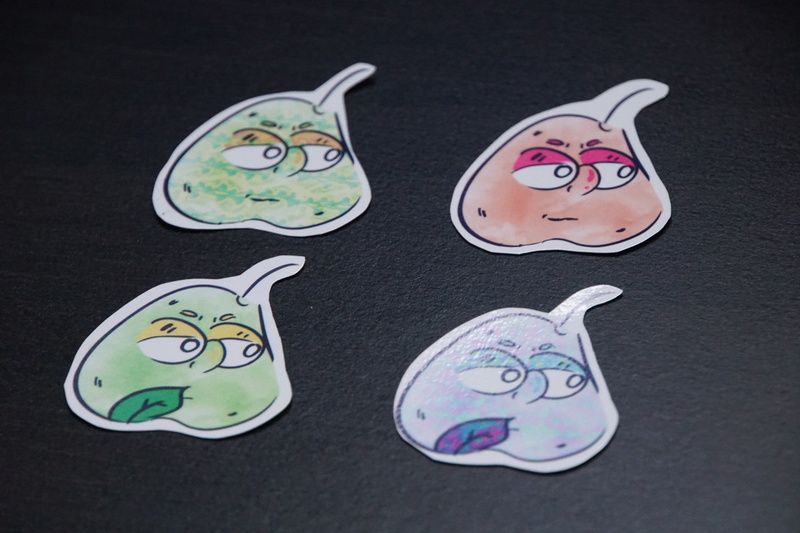 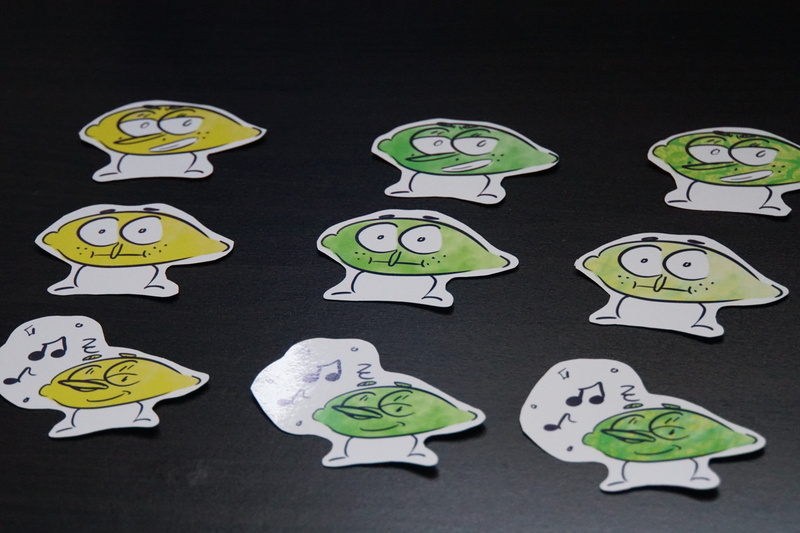 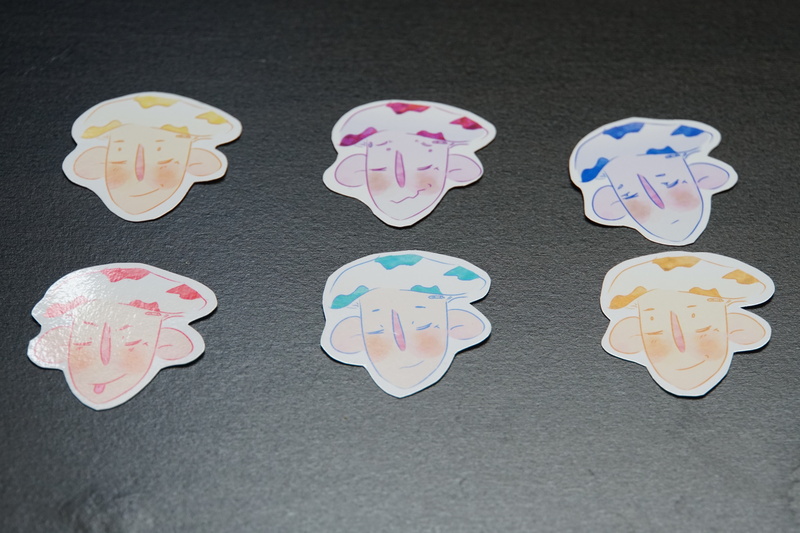 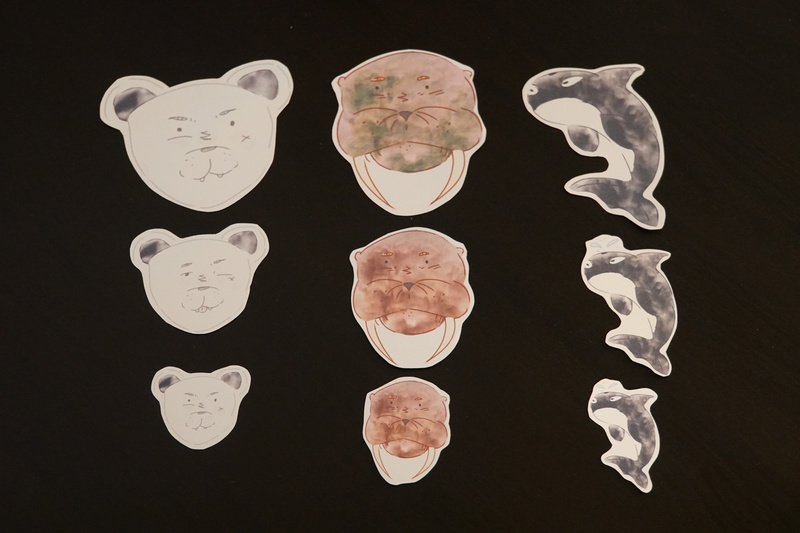 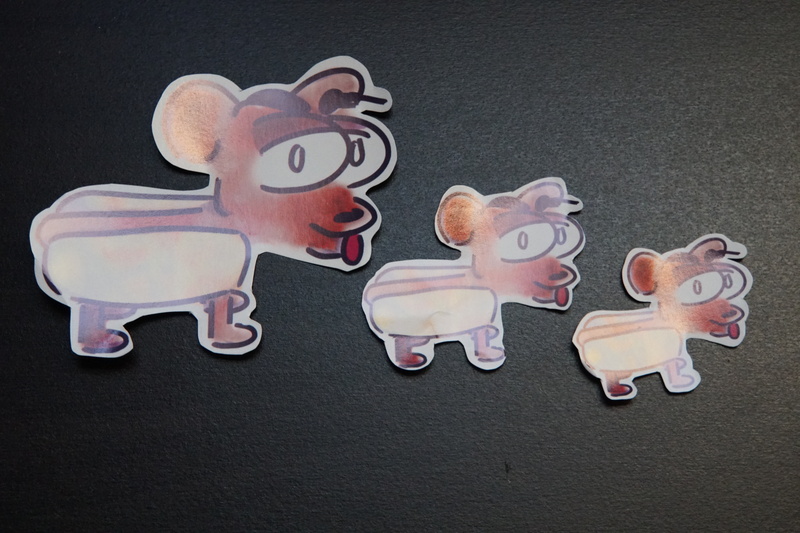 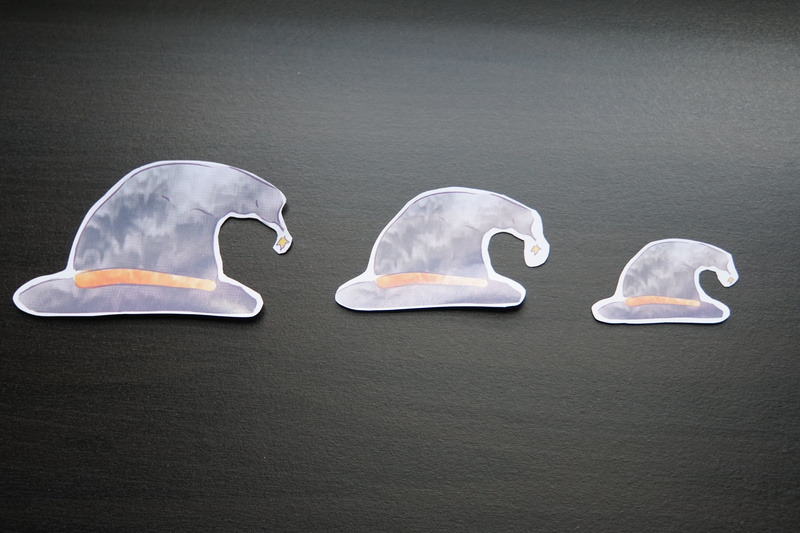 Along with taking requests, accepting art trades, and fulfilling commissions, P³ has an Etsy shop with glossy handmade stickers available for purchase. 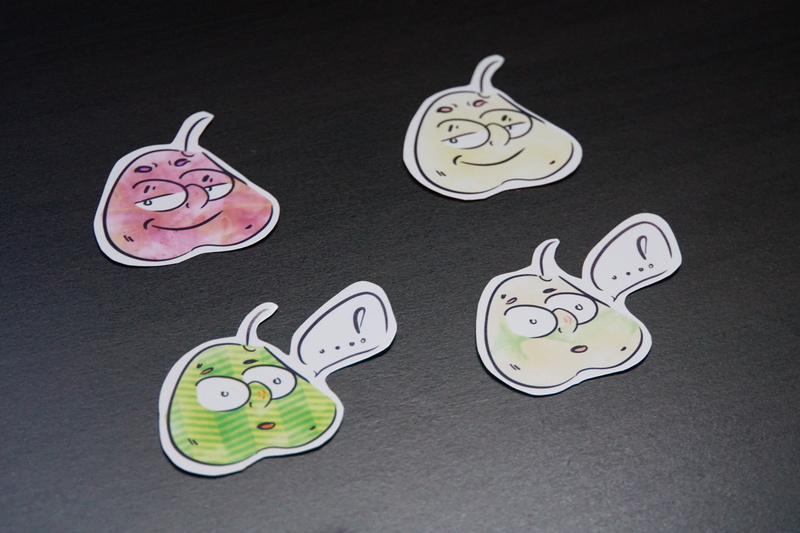 More designs are available under the sticker category. 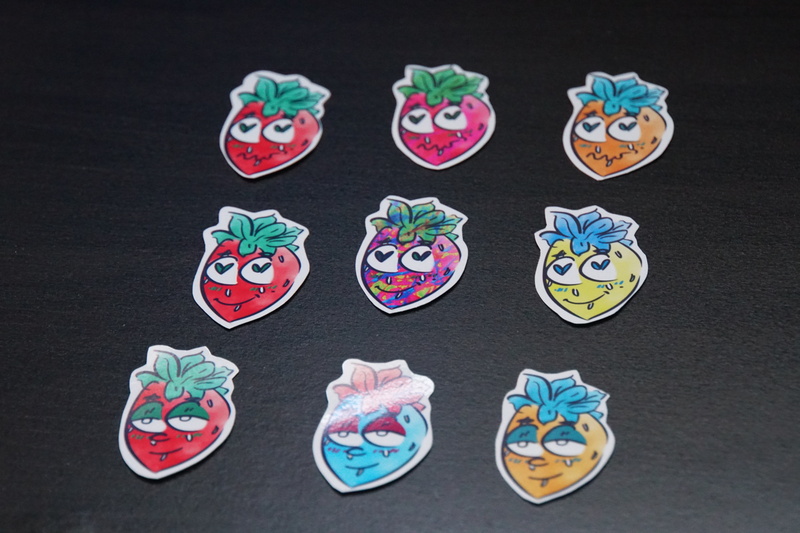 Subscribe to the sticker channel to get email notifications the moment a new sticker is released! 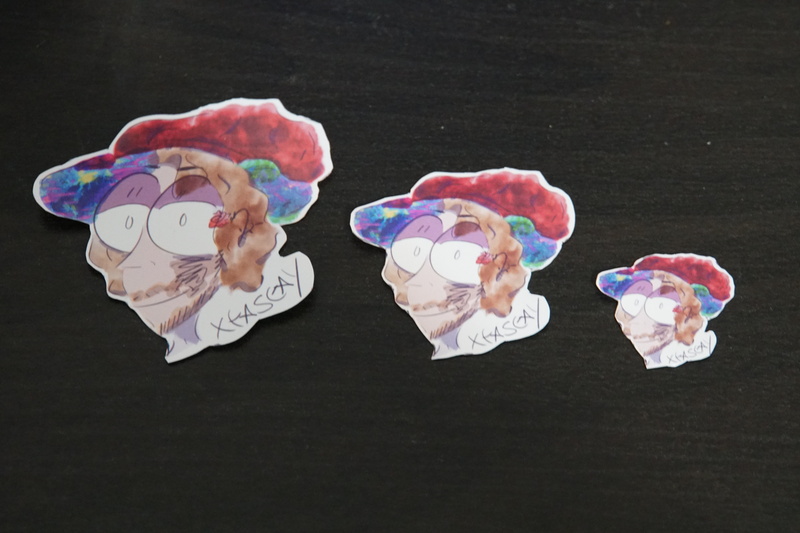 Checkout XtaSeayon iTunes, Apple Music, Spotify, Amazon, Soundcloud, YouTube, and MORE! 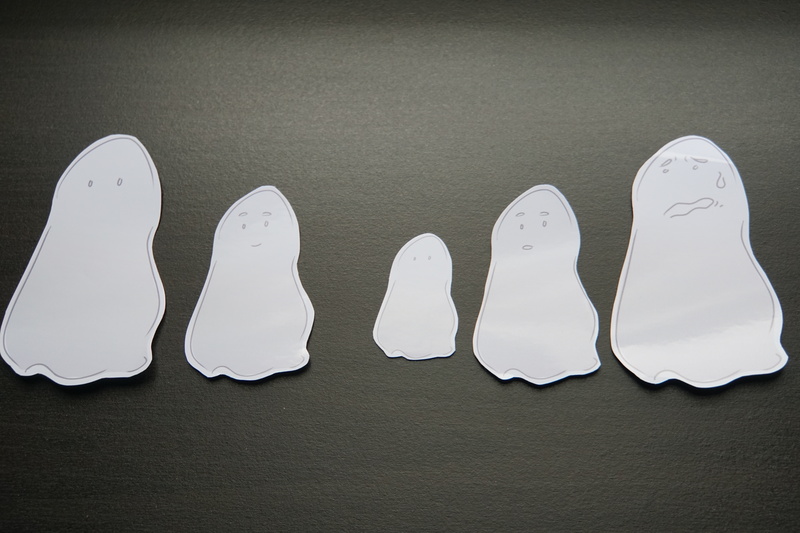 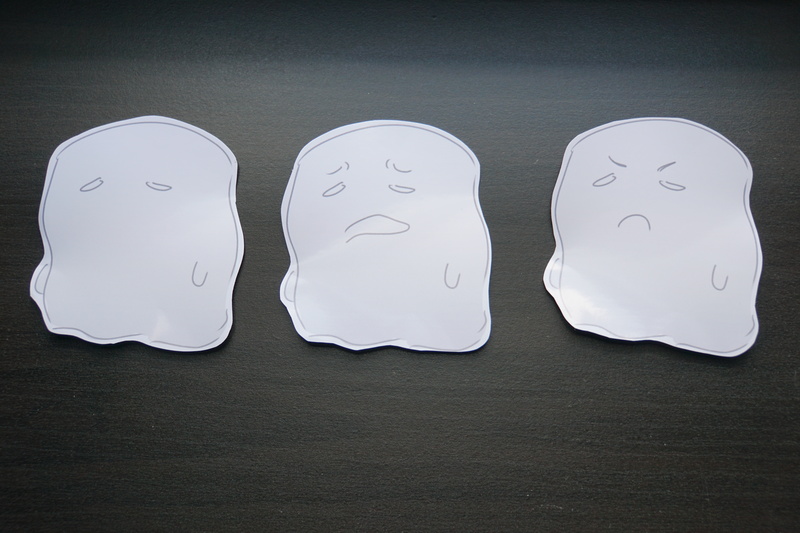 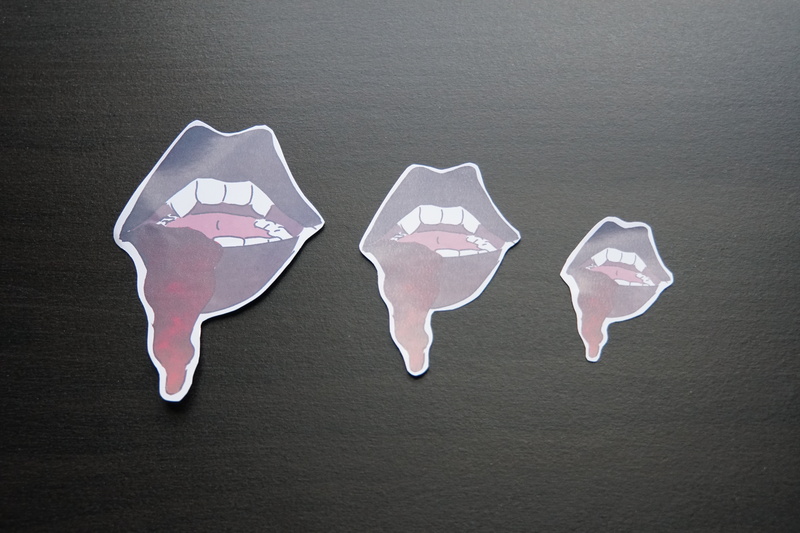 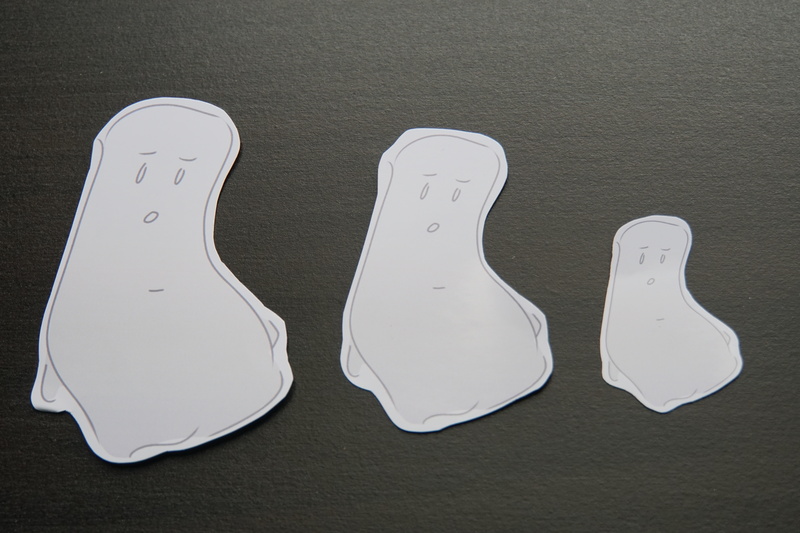 3 PACK: Large stickers are sold in threes for $2.25. 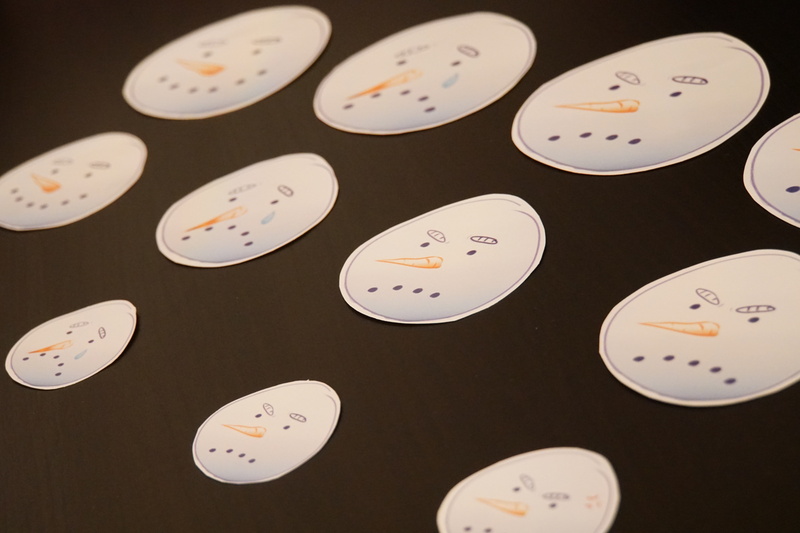 The price of a collection will vary, depending on how many and what sizes are sold in the collection. 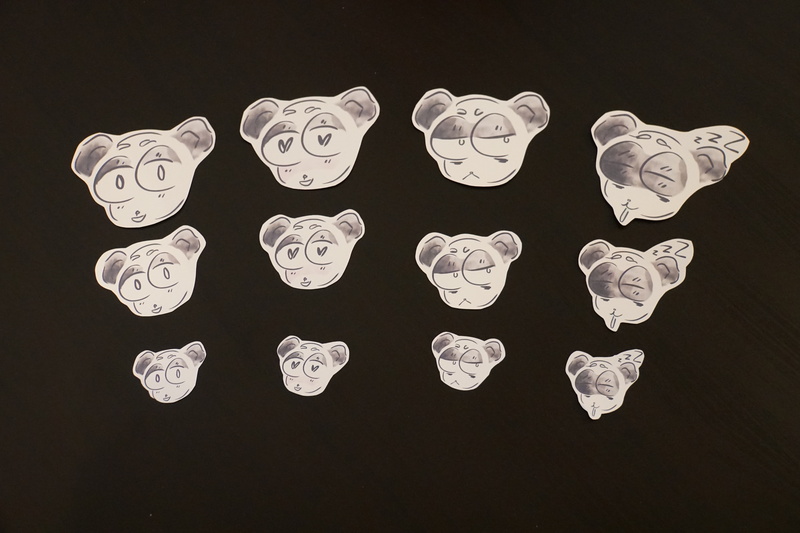 Quantities vary based on design. 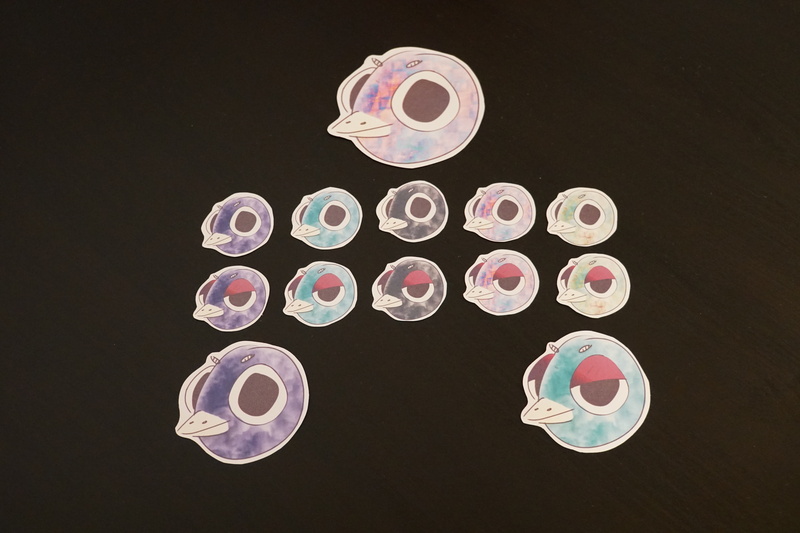 Use the coupon code “P3SENTME” for 10% off of your order!